SEC Media Days is underway this week in Atlanta. It’s the first time since 1985 that SEC Media Days hasn’t been held in the Birmingham area. 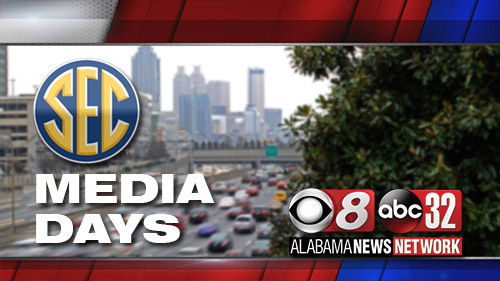 SEC Media Days runs July 16-19 at the College Football Hall of Fame in Atlanta. The event will feature press conferences from all SEC head football coaches, as well as student-athletes from each school in the conference. 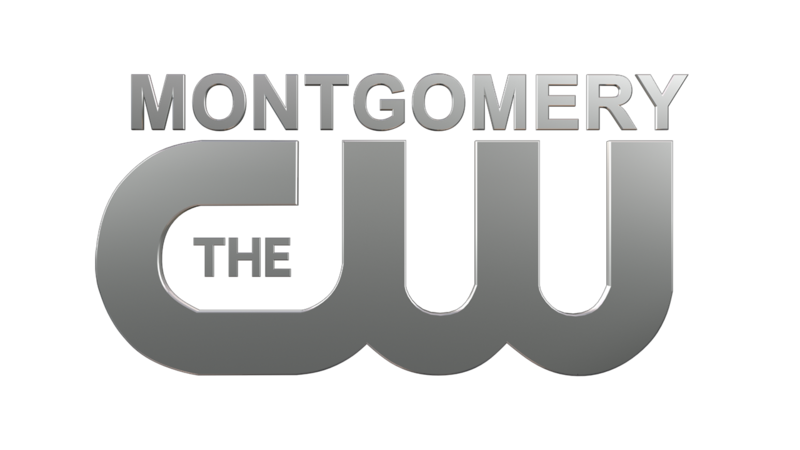 Alabama News Network is in Atlanta. 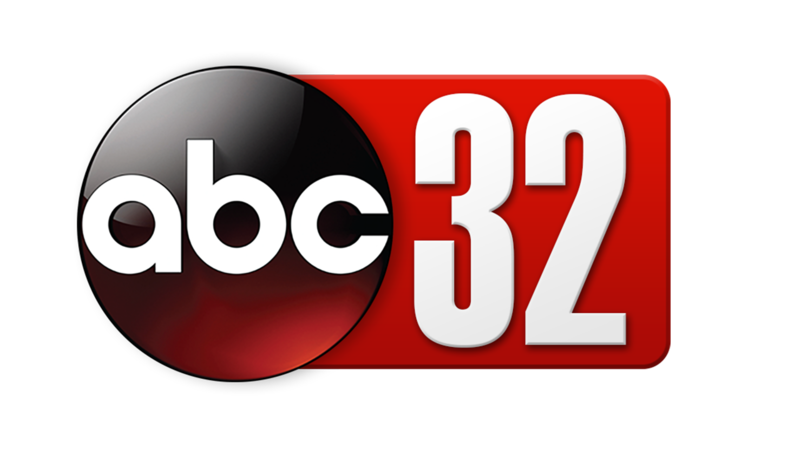 Watch for Live coverage at noon, 5, 5:30 and 6, plus our nightly Live specials from 10:15-10:35 p.m. on CBS 8 and ABC 32.